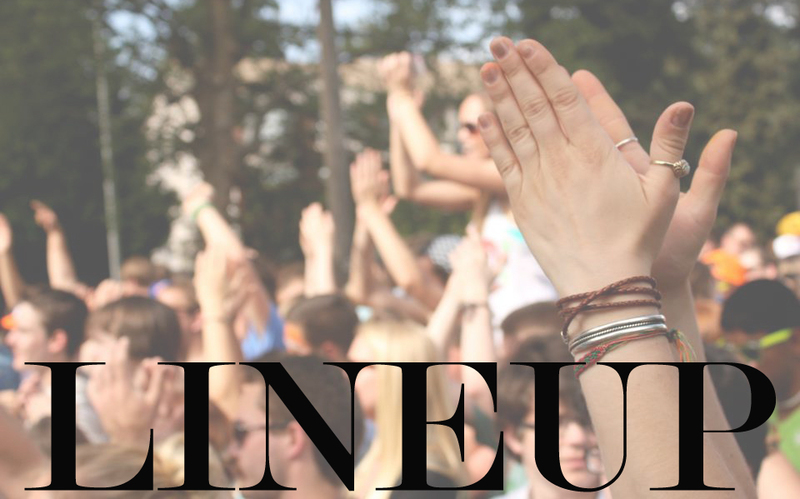 LollaPLUza is back and better than ever with a new location, a brand new lineup and plans to exceed expectations. 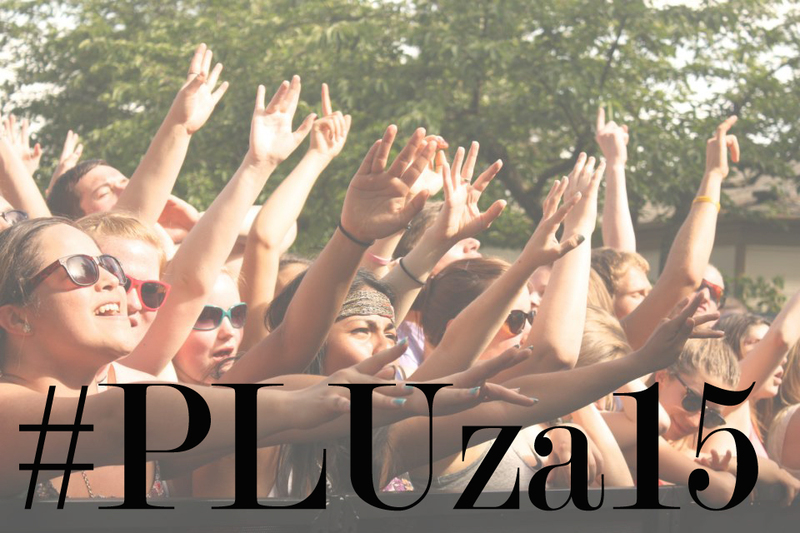 LollaPLUza is going to be held May 9 on Pacific Lutheran University’s lower campus behind Tahoma Bakery on the former PLU golf course. Senior Morgan Woods, LollaPLUza event planner and ASPLU Traditional Events Programmer, said via email that this location will allow a more realistic concert festival experience with more space for staging, activities and tabling from student organizations. The festival will still incorporate the community of its former location, Garfield Street. Woods said all vendors have been invited to participate in the event. The annual LollaPLUza concert festival headliner, Solzilla, was announced last night at Battle of the Bands. Do you have to purchase tickets to this event? Hi all: LollaPLUza is free for EVERYONE! Will there be a schedule for the lineup released? Hi Chris! We’ll release the schedule – as it is set so far – later tonight! Check in the “Know” section after dinner later, you won’t be disappointed. Will there be a beer garden again this year? It starts at 1 at the PLU Golf Course behind Tahoma! See ya there! Do you need vendors? I see you have welcomed all vendors. Does that include Direct Sales? At this point we are full and cannot accept any more. But please email me at woodsmb@plu.edu.